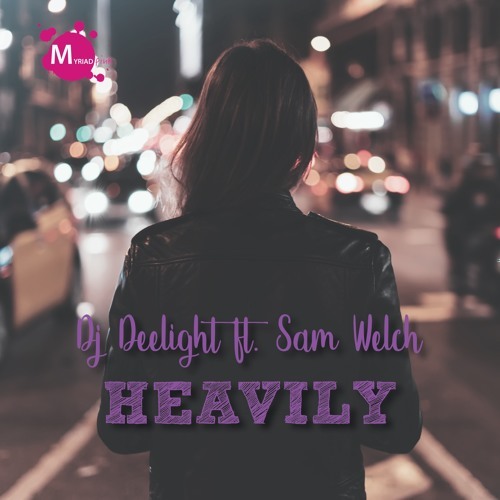 Portuguese DJ and Producer Deelight has teamed up with English singer and songwriter Sam Welch to deliver a highly infectious piece of dance/pop music titled Heavily, out now on Myriad Pink. I am loving the feel-good atmosphere of this dancefloor-ready track. Sam's distinctive and soulful vocals flow effortlessly over Deelight's infectious production packed with lush guitar riffs, groovy synths and an overall tropical house vibe. Heavily is a perfect song for the weekend and it actually makes me think about those long summer days by the beach. Stream this gem below!